Yay!! 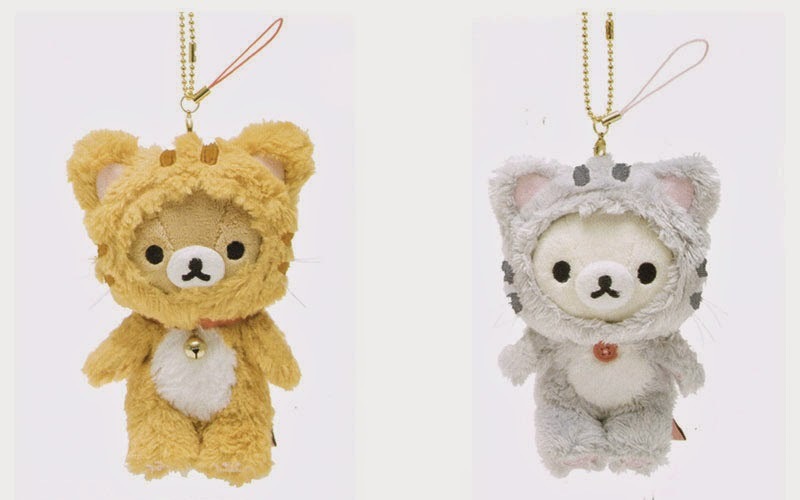 San-X released their new Rilakkuma series images in the catalogs! These will be released in Japan during October period and to be very honest, we cannot wait!! They are just too adorable!! 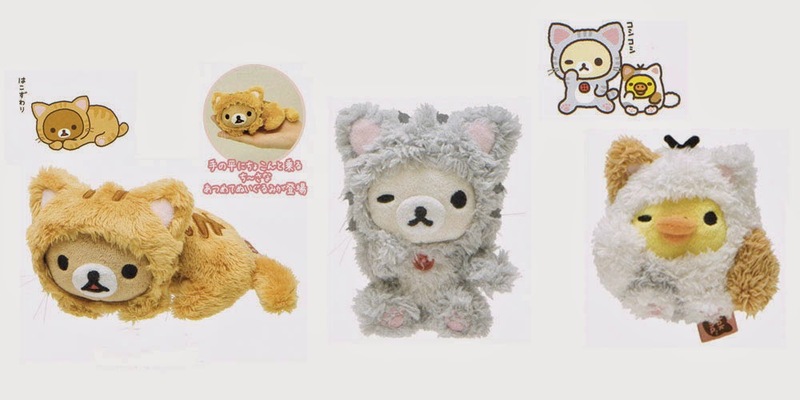 These are just part of the series and San-X made the head cushions and pillows in this theme too! We have placed our orders with San-X for this series and it should reach us before Christmas!! 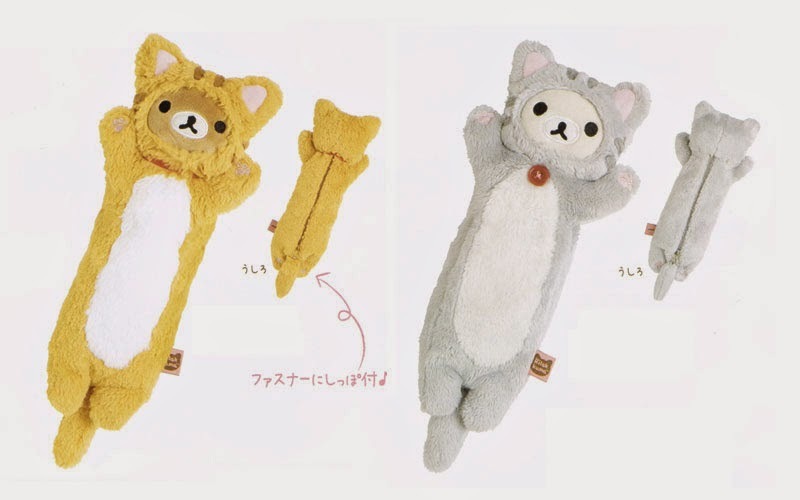 Can't wait to feel how fluffy those neko-mimis are. 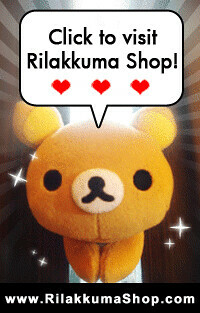 Meanwhile, we are trying to think of a kawaii name for them, Rila-neko? Kori-neko? Kii-neko? Do leave a comment here to let us know which are your favourite ones too! Share the love and have a lovely weekend everyone. *Sorry for the bad quality images as these are scanned from the catalogs! Until we have the real thing on hands!!! These items will be made available in Nov/Dec 2014 :) We've placed our orders with San-X and we are waiting for them to dispatch the plushies to us. Please like us on Facebook as we usually do our updates there. Oh my god, I`m so happy for seeing this. 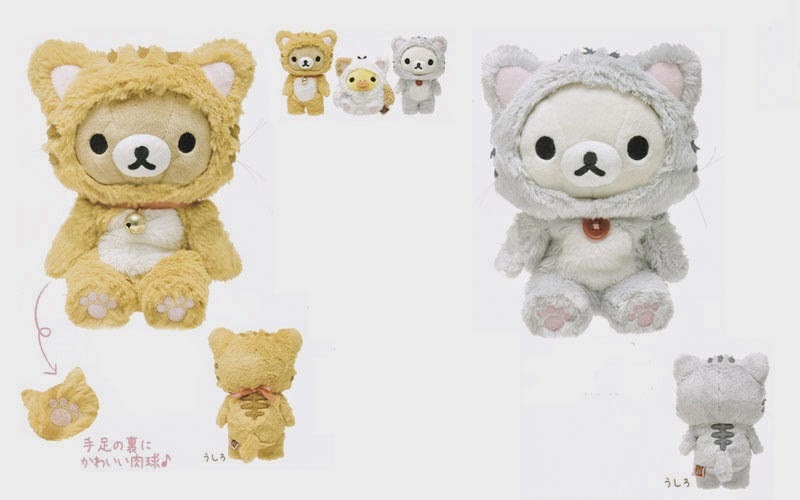 I adore cats, and Rilak/Korilakkuma as cats are even more lovelier! 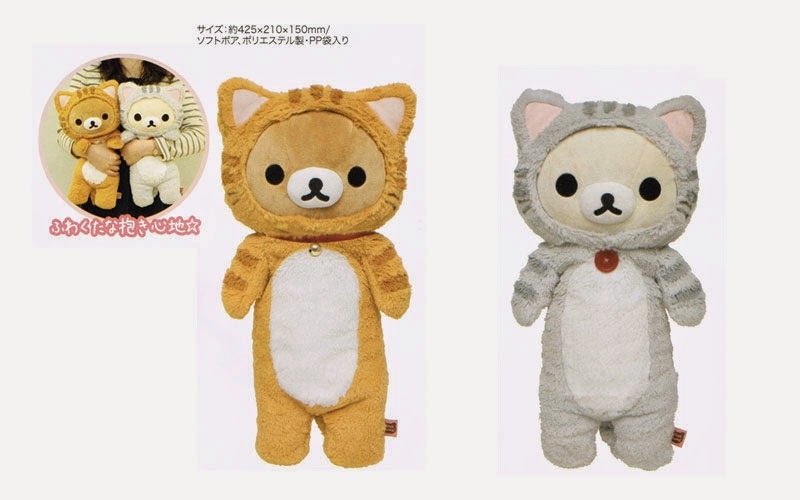 Do Kiiroitori come as a big plush too, or is it just the small plushes and the pillow? We will be releasing all the items details when the stocks arrives!